Due to space limitations, Pasadena, TX does not offer lessons. Please check our locations directory for another store near you which may offer lessons. 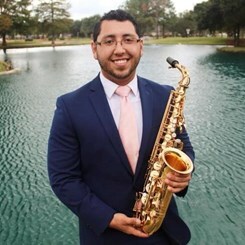 Our mission is to connect students, parents, music educators and musicians of every stripe with whatever resources they need to be successful. 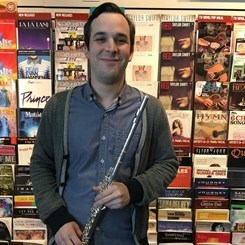 With over 150 locations nationwide, we’re the nation’s most steadfast music resource, offering a comprehensive music shopping experience to our customers that includes incredible private music instruction, name brand instrument and accessory sales, repairs, rentals and a massive assortment of books and sheet music. Whether you’re a seasoned musician or someone completely new to the world of music, we’re here to help you thrive. 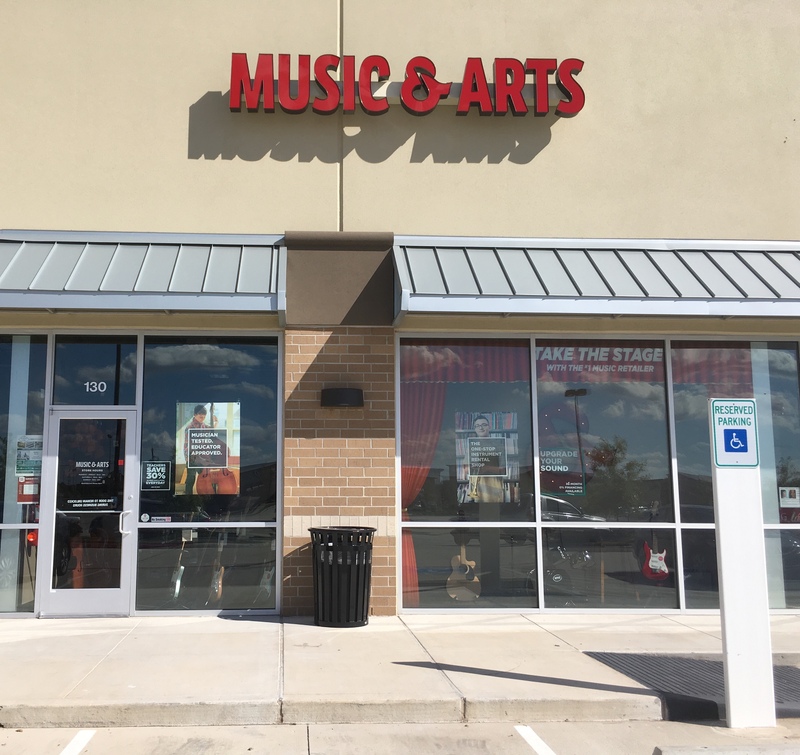 Welcome to the Pasadena, Texas Music & Arts Express Rental Center! We’re conveniently located off the Sam Houston Tollway and Fairmount Parkway on Pansy Street. We’re just south of Pasadena Park and to the north of Burke Crenshaw and Yellowstone Parks. In addition to the wonderful community of Pasadena, we also serve the surrounding communities of Golden Acres, Deer Park, La Porte, Morgan’s Point, Webster, Nassau Bay, El Largo, Friendswood, Pearland, Brookside Village, South Houston, Galena Park, Jacinto City, Cloverleaf and more! 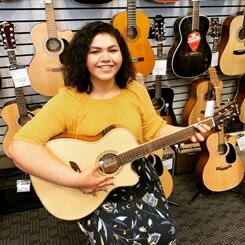 Conveniently located inside the Pasadena Guitar Center, the Pasadena Music & Arts Express Rental Center offers an excellent selection of band and orchestra instruments to rent, as well as everything you'll need for Back-to-School accessories and print music. 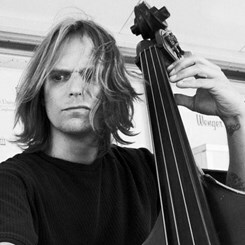 Interested in learning how to play an instrument but not sure you’ll stick with it? 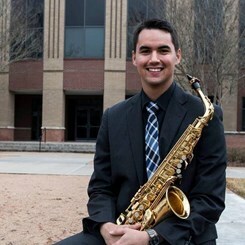 Check out our instrument rental program! Every instrument in our program is 100% rent-to-own, so you every monthly payment goes toward the cost of purchasing an instrument. This is a great option for anyone looking to test the musical waters without committing to a serious purchase. Fairmont Elementary School, Turner Elementary School, Bondy Intermediate, Pasadena Memorial High School, Fairmont Jr High School, Pasadena Classical Academy, Golden Acres Elementary School, First Baptist Christian Academy, Pasadena High School, Lomax Middle School, Carpenter Elementary School. 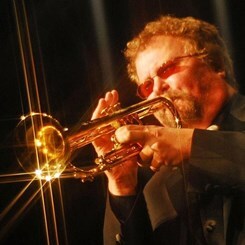 Teach music here in Pasadena? Music & Arts has a deep appreciation for our nation’s music educators, and we’re here to make your life just a little bit easier. Come in during our monthly Teacher Appreciation Day and save 30% on books and sheet music! Thank you for all the good you do! Did you know that Mickey Gilley is from right here in Pasadena? If you want to play music like this country icon, you’ll need to have the proper equipment. Come check out our wide assortment of guitars, basses, percussion instruments and more! And if you’re learning how to play an instrument for the first time, we’ve got a wide assortment of insightful instructional music books to help you get started! Got an important wedding gig with your string quartet coming up at the Pasadena Ballroom? Whether you play viola in an orchestra of upright bass in a jazz combo, let Music & Arts be your last stop before you hit the stage! 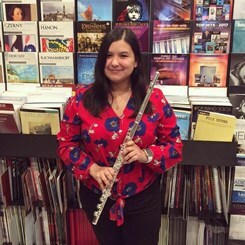 With our massive assortment of instrument rentals, books and sheet music, we’re here to help make sure your performances run as smoothly as possible. Since 1952, we’ve been owned and operated by the same family. Our values mean the world to us, and there’s nothing we do as a company without them in mind. 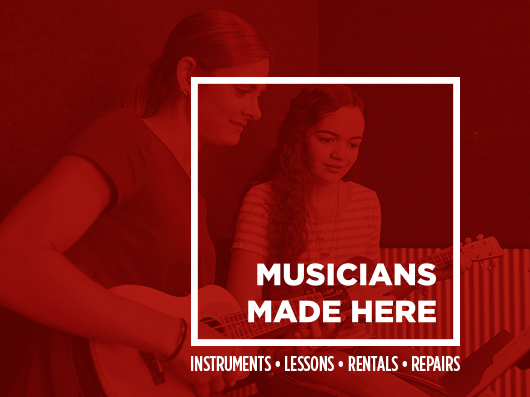 We’ve become a large company over the past six decades––with over 150 locations nationwide, we’re now the nation’s leading provider of private and group music lessons, band and orchestral instrument sales, repairs and rentals––but we’ve never lost sight of the paramount importance of music within the local communities we serve. Our remarkable story of growth and change has everything to do with the countless relationships we’ve formed with students, parents, music educators and musicians nationwide over the past 65 years. No matter where you want to go with music, we’re here to help you get there. Come visit our Pasadena location today! Our incredible staff is here to connect you with whatever you need to be successful in music.